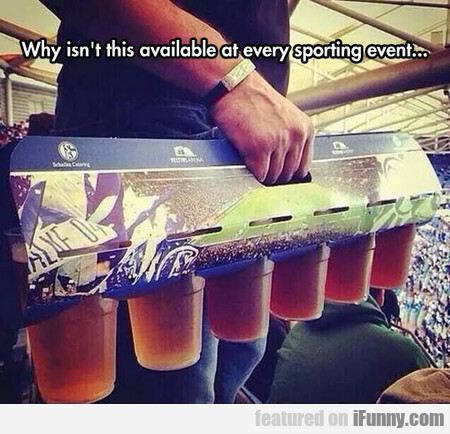 Why Isn't This Available At Every Sporting Event? As A Kid, Did You Ever Knock On People's Doors? 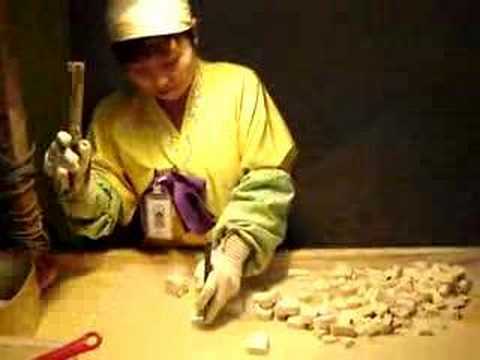 Animal Control Officers Once Found A Stray Pit..